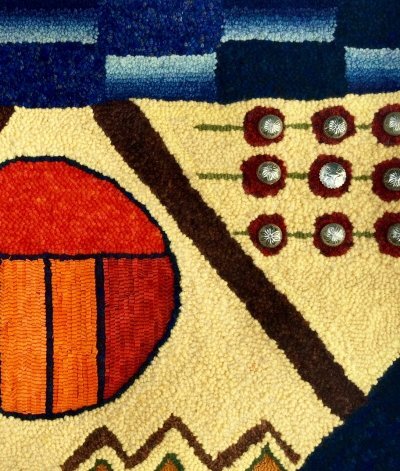 Come join us at Punch In/Hook In, a group of folks that enjoy rug hooking, both Traditional and Punch Needle Styles. They meet the 3rd Friday of every month from 4 - 6 pm at LYS. Bring your latest project, share your finished work, and mingle with others that have caught the rug bug. 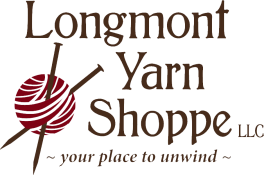 Hosted by Rebecca Martin of StoryTeller Wool and Longmont Yarn Shoppe.